Documentaries are important y’all. They do us a massive solid by blowing our minds with new ideas and experiences, challenging us to ponder the way our society works, and in rare cases even causing us to reevaluate everything we once thought we knew about ourselves and the universe in which we exist. Anyway, the point is, there’s a new documentary being made that’s going to explore the reasons why our generation loves music festivals so gosh darn much. Which seems like a simple task but is really a bit more complicated than you’d imagine. Appropriately titled, FESTIVAL, the movie will stalk seven different punters with a camera as they journey across a three-day US music festival, chronicling all the highs, lows, moshpit-inflicted bruises, random hookups and vodka hangovers. 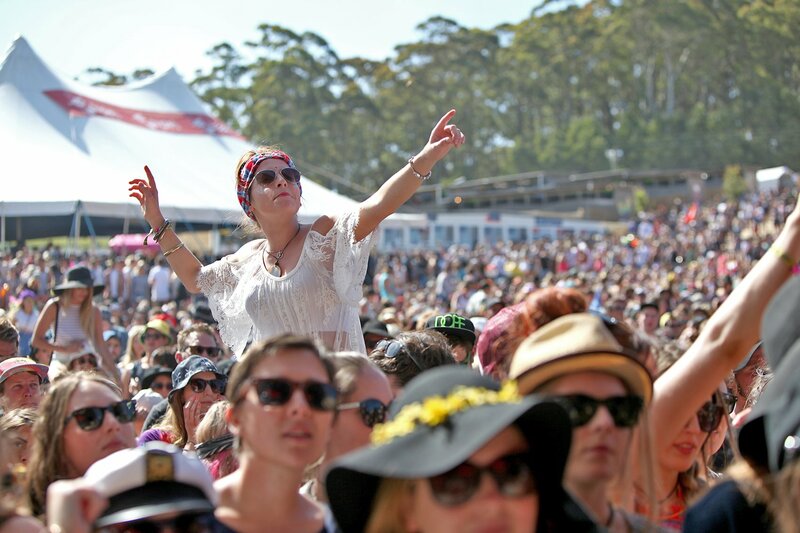 And as well as following the respective journeys of FESTIVAL’s main guys and gals, all of whom are aged between 20 and 40, the doco is also promising never-before-seen clips of HAIM, Duke Dumont, and Benny Benassi, cameos from industry veterans and archival videos of festivals past, including Lollapalooza 1.0 and Woodstock ’99. The filmmakers have also launched a crowd-funding campaign to help them make sure the doco turns out super duper. If you reckon it’s a nifty idea, you can sling them some dough via their official IndieGogo site.